Luxurious estate home built with the finest materials and craftsmanship set on 40 acres! 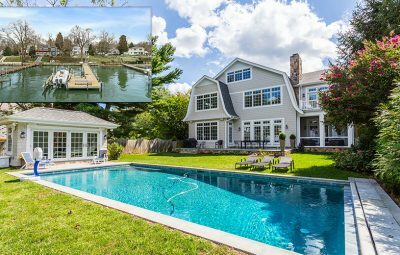 The Whitehall Creek Estate has a waterside pool with spa, a private, protected deep water dock, 750 ft of waterfrontage, a separate 2000 SF in-law guest house, a pool house, and more. It’s all here! Call to schedule your private tour: 410-266-6880. Incredible Horn Point location! 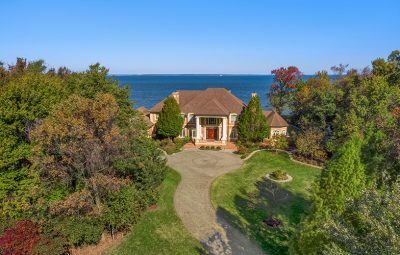 Custom-designed home with unbeatable views to the Chesapeake Bay. 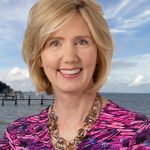 Walk to Eastport restaurants and historic downtown Annapolis! Call (410) 266-6880 for more information or to set up a private tour! Exquisite waterfront manor home in gated community on more than 2 acres! Immaculate throughout with no detail overlooked. 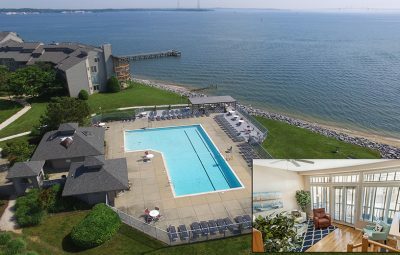 Heated waterside pool and incredible Chesapeake Bay views. Deep-water dockage. Watch the LIVE video tour! Stunning Downs on the Severn home with tranquil waterside pool and spa! 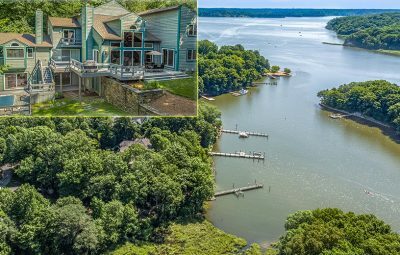 Severn River views with private pier and lush landscaping. Spectacular! Watch the live video tour or call (410) 266-6880 to schedule a private showing! 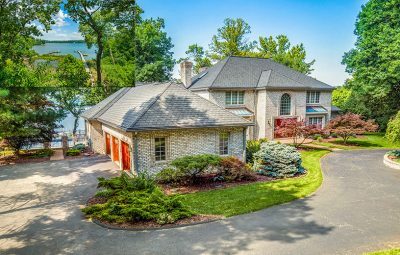 Custom 5,000+ sq ft home located in the heart of Olde Severna Park. Protected, multi-slip pier on Yantz Cove. Watch the LIVE video tour! 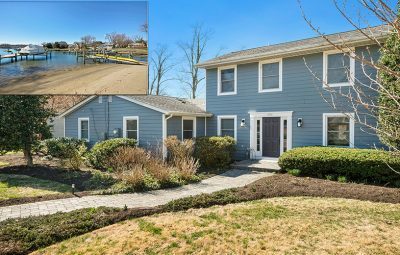 Stunning 4-bedroom waterfront home! Impeccable details throughout and a gourmet chef’s kitchen with water views. 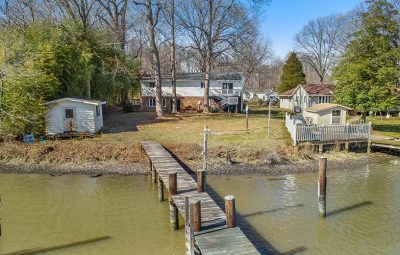 Private pier and your own sandy beach right in your front yard. Call 410-266-6880 for more information or to schedule a private tour! 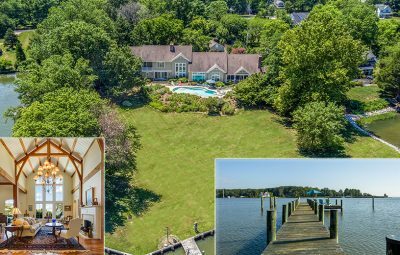 Shingle style waterfront home set on 2+ private acres reflects nature’s beauty in the use of materials as well as in the serene water views. Separate 2-bedroom in-law suite with kitchenette. Call to schedule your private tour: 410-266-6880. 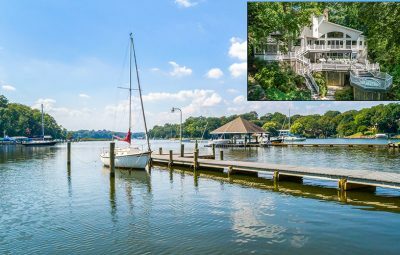 Spectacular water views from almost every room of this 4-bedroom home on Beards Creek. Private deep water pier, huge waterside deck, and main level master suite. Click to take the Tour. 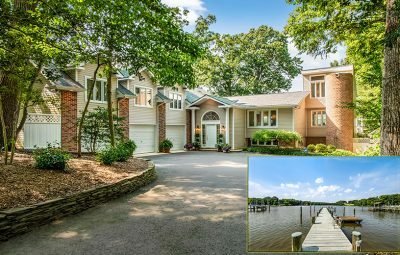 Updated waterfront home has a deep-water private pier, luxe master suite, super chef’s kitchen and upgrades throughout! The open floor plan and attention to detail are sure to please. 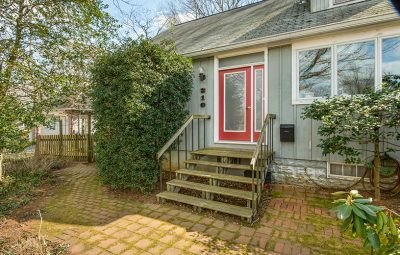 Call (410) 266-6880 to schedule a private showing! THIS IS A CONTINGENT CONTRACT SO IT IS STILL WORTH COMING TO SEE THIS VERY SPECIAL HOME! Watch the LIVE video tour today or call (410) 266-6880 for more information or to schedule a private showing! 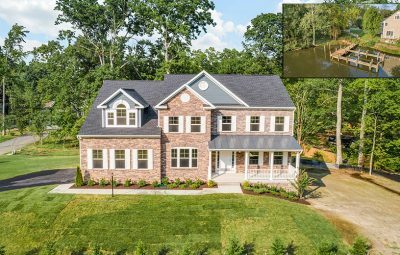 Brand new 4-5 bedroom home on Pocahontas Creek with completed private pier! Watch the live video to appreciate the quality of K. Hovnanian craftsmanship that is incorporated in this home. Waterfront retreat: lots of light and natural views found in this 5,000 SF contemporary home. SAILORS! 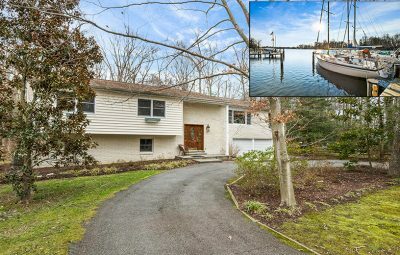 Incredible boating opportunities with a private pier on Maynadier Creek with 8 ft water depth. Private setting and good commute access. 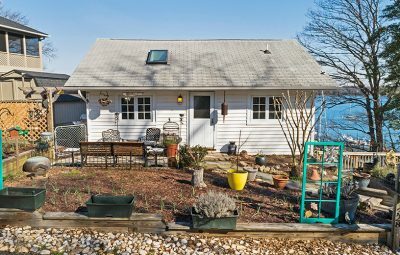 Truly unbelievable Chesapeake Bay views from this Shady Side oasis! 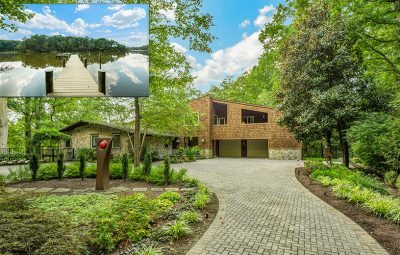 4-bedroom home has walls of glass, waterside deck, and private pier. The perfect escape location. 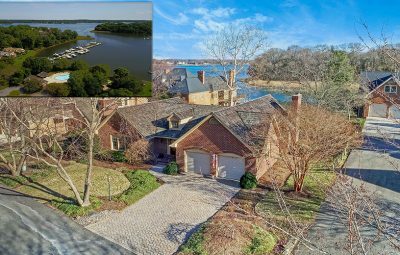 All-brick waterfront home in gated South River Landing with panoramic views down Almshouse Creek and to the South River. 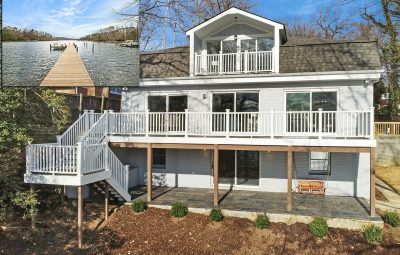 Main-level master suite, waterside deck, great room with fireplace and deck access plus walk-out lower level! Community amenities include marina, pier, pool, tennis courts, and 24-hour guardhouse. Watch the LIVE video tour today or call (410) 266-6880 to schedule a private showing! BUILD YOUR DREAM HOME! 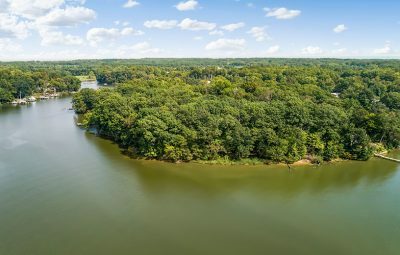 Absolutely incredible waterfront lot: 1680 Homewood Landing Road offers a very private, 4-acre setting for your dream home on protected Whitehall Creek. 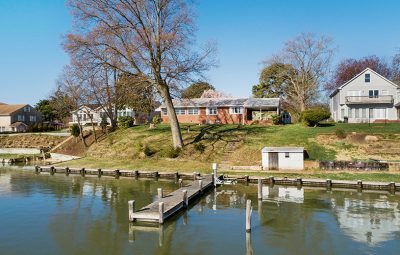 Deep-water location and just minutes to the Chesapeake Bay. Call to make an appointment to tour the lot! Stunning custom-built colonial in a tranquil, wooded setting! Peaceful backyard oasis with heated in-ground pool and extensive hardscape. Watch the LIVE video tour! Call (410) 266-6880 for more information or to schedule a private showing. 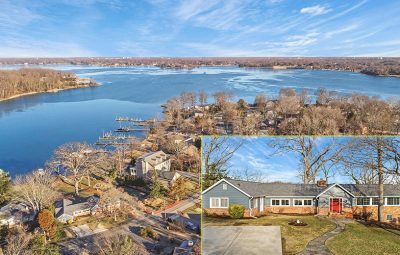 Charming 3-bedroom home with private pier just off the South River! Fantastic details throughout include a completely renovated master suite. 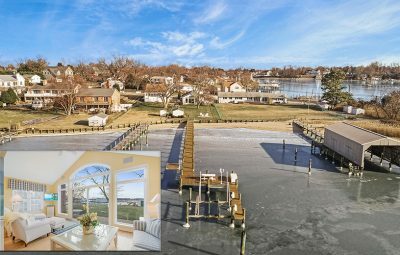 Call the waterfront experts today at (410) 266-6880 to schedule a private tour! 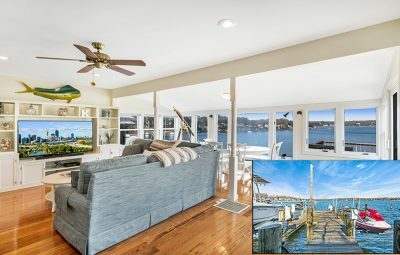 Incredible WATERFRONT VALUE! 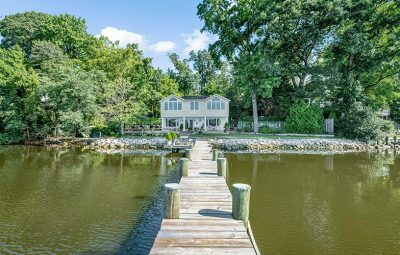 Custom built home with private, deep water pier on more than an acre. 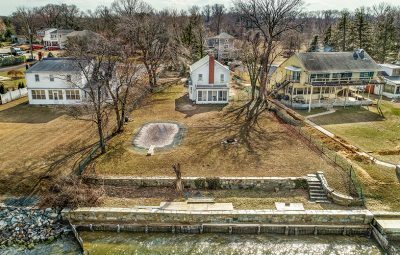 Easy access to the Rhode River and out to the Chesapeake Bay. Tour it TODAY! 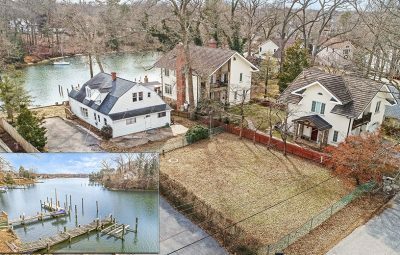 Fantastic waterfront opportunity in desirable Annapolis community! Private pier on protected Duvall Creek, just off the South River. Watch the LIVE video tour or call (410) 266-6880 for more information! Immaculate Turkey Point home! Enjoy Selby Bay sunsets year-round in this beautiful waterfront cottage, or escape to your own weekend retreat. Call 410-266-6880 for more information or to schedule a private tour TODAY! Updated Turkey Point home on protected water off the South River. 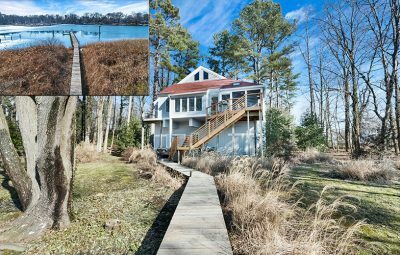 Private pier with boat lift AND private sandy beach! Watch the LIVE video tour today! Waterfront opportunity on the Magothy River! Private pier, peaceful views, and lots of possibility to build your dream home! Call (410) 266-6880 for more information or to schedule a private tour! 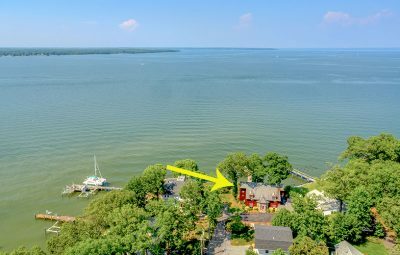 Charming cottage overlooking the Severn River! Fantastic weekend getaway or year-round residence. Desirable waterfront community with tons of amenities. Call (410) 266-6880 for more information or to schedule a private tour! 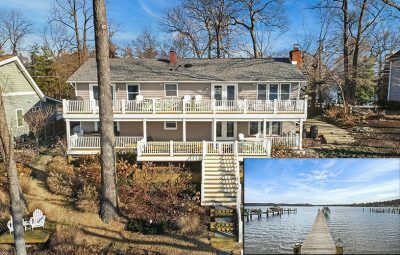 ESCAPE to your waterfront cottage overlooking the Severn River! 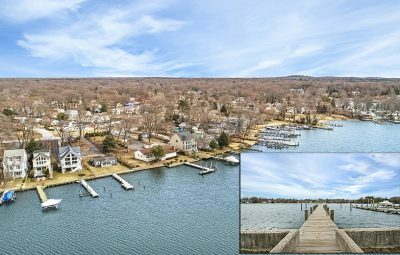 Private pier, panoramic views, and fantastic community amenities. Perfect launch point for a weekend on the boat or a writer’s retreat! Water-privileged home with over 3,000 square feet in sought-after community of Amberley! Updated home with open floor plan has private in-law suite. Call (410) 266-6880 for more information or to schedule a private tour! 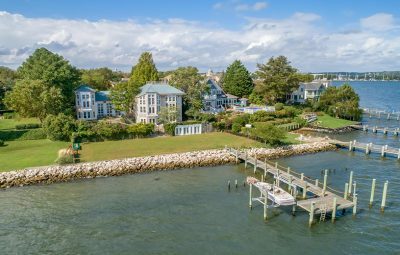 Adorable coastal style home on the Magothy River with a private deep-water pier. Perfect getaway home or full time residence in a convenient location. Open floor plan with tons of natural light! Renovate current home or build your dream home! 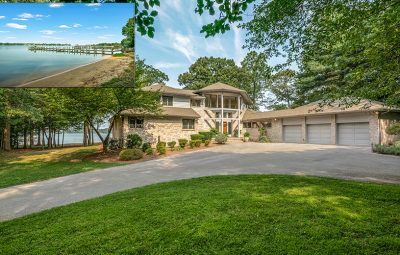 Open floor plan with tons of square footage on a .44 acre waterfront lot with private pier! 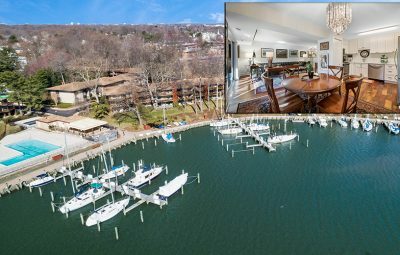 Annapolis condominium in a gated community with Spa Creek views. Live the waterfront lifestyle and enjoy access to the community pool and tennis courts. Community marina with deep-water slips available for rent! Convenient Eastport location. Tour it today! Immaculate Eastport condo! 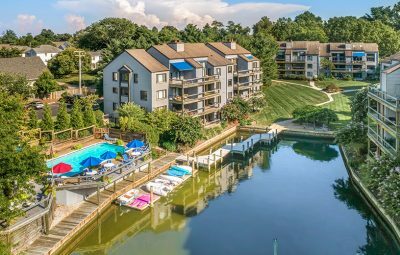 Completely updated 1-bedroom unit in Severn House includes a deep-water slip at the community marina. Fantastic location close to EVERYTHING! Call (410) 266-6880 for more information! Testimonial The Mr. Waterfront team were wonderful to work with in the selling of our existing home and the purchase of our new home. Their extensive knowledge and experience became invaluable when difficulties arose with our buyer. That is when you need a realtor who has the experience to handle your crisis and get you and the deal through. We felt that they earned every cent of the commission and without them, would still be trying to sell our former home.